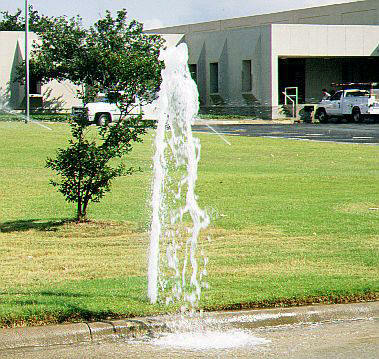 Eventually, sprinkler heads may crack and break due to prolonged exposure to the hot sun. It is important to tend to this problem quickly to avoid flooding. If the problem is not fixed, it can drown your lawn, causing the grass to die and can also cause damage to the surrounding yard, even the structure of your house. * If the damage goes unnoticed, the amount of water that pours from the broken head can be extensive and homeowners will most likely incur a very expensive water bill. 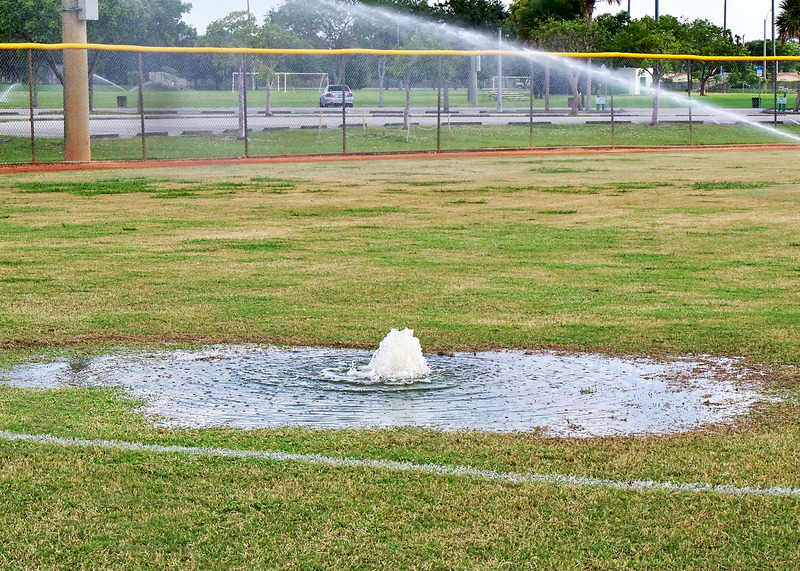 * A broken sprinkler head will cause other functions of the sprinkler system to fail, causing even more damage to the landscape. * If the running water runs out into a public sidewalk or street, it can create a hazardous environment. * Be sure that the replacement head is quality and fits properly to avoid future problems. Landscaping is expensive, so it is worth periodically checking your sprinkler system for broken heads and to be sure it is performing properly. It is also important to conserve water with all the water shortages that are occurring throughout the country. 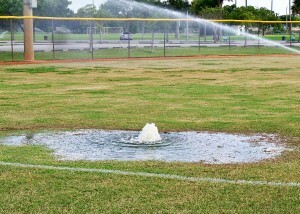 If you have a broken sprinkler head call AZ Sprinkler at 1-800-440-6010 right away! With 24/7 same day services, we are always happy to help. Previous Previous post: What Irrigation system is right for you?